Granarolo will take part in the most important international exhibitions in the agri-food sector scheduled for 2018 in Asia, America, Australia, and Europe. The investment is part of the commercial development plan to support the internationalisation process. Its aim is to present the entire range of products, increasingly characterised by the pursuit of high standards of safety, quality and genuineness for Made in Italy productions. The Group's strategy is to create a complete platform based on the 3 pillars ‘Italian dairy product’, ‘Italian healthy food’, and ‘Italian specialty food’. The latest news from Granarolo portfolio will also be presented. 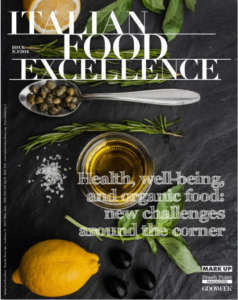 They are linked to new consumption trends and new consumer needs in Italy and abroad: organic, lactose-free, dairy free, vegetarian, vegan, and gluten-free products. The complete range of Italian milk for international markets, the new and innovative range of Granarolo G+, the first and only milk drink in Italy with 30% less sugar than milk, without lactose (<0.01%), and made with entirely Italian milk, selected in the dairy farms in Granarolo chain, controlled and guaranteed in every phase. The range consists of 2 refrigerated references, pasteurized at high temperature, in 1-litre format, 2 long-life references in 1-litre format and 3 long-life functional references in the half-litre format in three distinct formulations: with magnesium, Vitamin B6 and B12, which helps reduce fatigue and tiredness and rich in protein; with fibres, which contributes to normal intestinal function and is a source of vitamins A and D3; with omega-3 (EPA and DHA), which contributes to normal cardiac function and is a source of vitamins A and D3. Granarolo Biologico line, Granarolo Oggi Puoi (Today You Can) line (fresh cheeses with 30% less salt and 50% less fat than the average of similar products on the market, all made with entirely Italian milk, recently expanded with a unique innovation on the market: Hard Seasoned cheeses, in both sliced and grated references respectively, with 30% less salt than the market average), Accadì Senza Lattosio (lactose-free) line, Yomo and Yomino, PDO hard cheeses and traditional Italian specialities (PDO Grana Padano, PDO Parmigiano Reggiano, PDO Pecorino Sardo, and PDO Pecorino Romano, under Ferruccio Podda and PDO Gorgonzola brand. 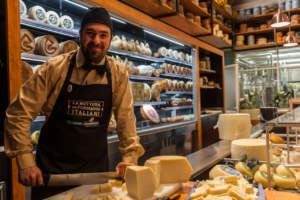 Among the specialities, the range of Tuscan raw pecorino cheeses under Pinzani brand, Sardinian goat cheese under Amalattea brand, and PDO Caciocavallo Silano from Calabria), Granarolo 400 (made with over 400 litres of entirely Italian milk coming exclusively from Granarolo chain, without the use of any preservative, designed also for those who adopt a vegetarian diet, because it is made with only microbial rennet, therefore not of animal origin). To these products, some more references are added: the innovative Cheese Crisp Granarolo snack, baked in the oven, naturally lactose-free and gluten-free, therefore suitable also for people with food intolerances, obtained with a patented method that, through the cooking of cheese, gives crunchiness and exempts cheese from refrigeration. In addition, there are Italian fresh cheeses (such as cow Mozzarella, PDO buffalo Mozzarella, Mascarpone and Ricotta under Granarolo and Casa Azzurra brands), the new Long Life Mascarpone for international markets. 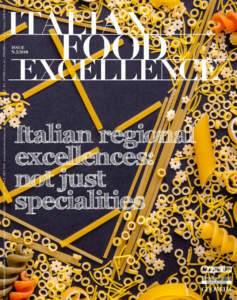 This product boasts both organoleptic characteristics and performance similar to classic Mascarpone, approved by the Accademia dei Maestri Pasticceri Italiani (Italian Master Pastry academy - Ampi), the line of Italian frozen Mozzarella in IQF (Individually Quick Frozen) technology for international markets, available in various formats and cuts, with high quality standards and a shelf life of 12 months for overseas markets. 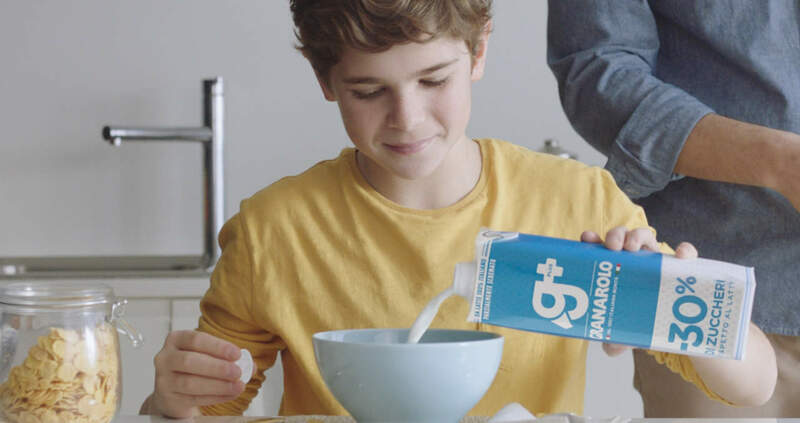 The offer of the Company is completed by Granarolo milk for children (Granarolo is the first Company that have had a factory certified by the Chinese authorities for the production and marketing of milk for early childhood), and the Italian Granarolo Ice-cream. Within the Italian healthy food line there are gluten-free and entirely plant-based products. 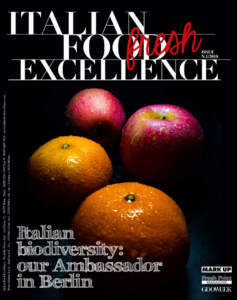 To complement its portfolio of proposals, Granarolo has included some Italian gastronomic specialities, the result of recent acquisitions: PDO Parma Ham, Pasta from Granarolo Pasta Factory, Fattorie Giacobazzi PGI and PDO Balsamic Vinegar, the line of Italian products for the European market branded Casa Azzurra, which includes pasta, balsamic vinegar and breadsticks, and that of Italian delicatessen under Ghiotti brand, with a wide range of local products for foreign Countries, including olives, tomato puree, and anchovies.